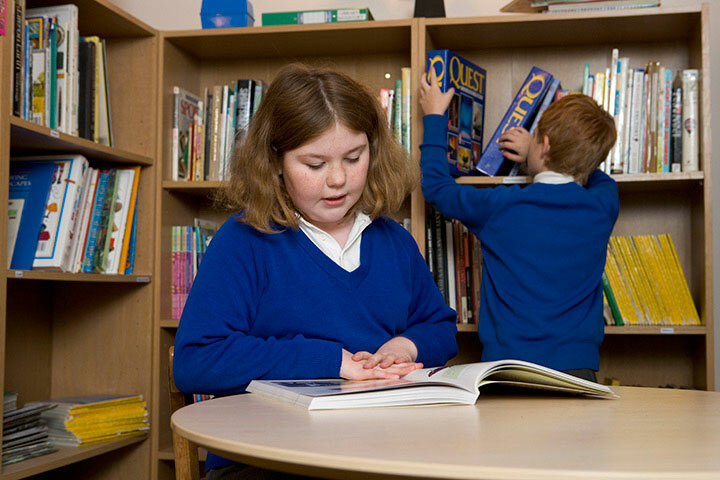 Calder House has a school library that is freely accessible to all pupils with a simple signing in and out system. It includes a rather lovely edition of the complete works of Roald Dahl generously given to Calder House by our Patron, Felicity Dahl. The library is in a public space and can be used at any time of the day for research purposes without interrupting lessons. It is supplemented by the books kept in each classroom for pupil use and by the visits of the Wiltshire mobile library which makes Calder House a dedicated stop every two weeks. 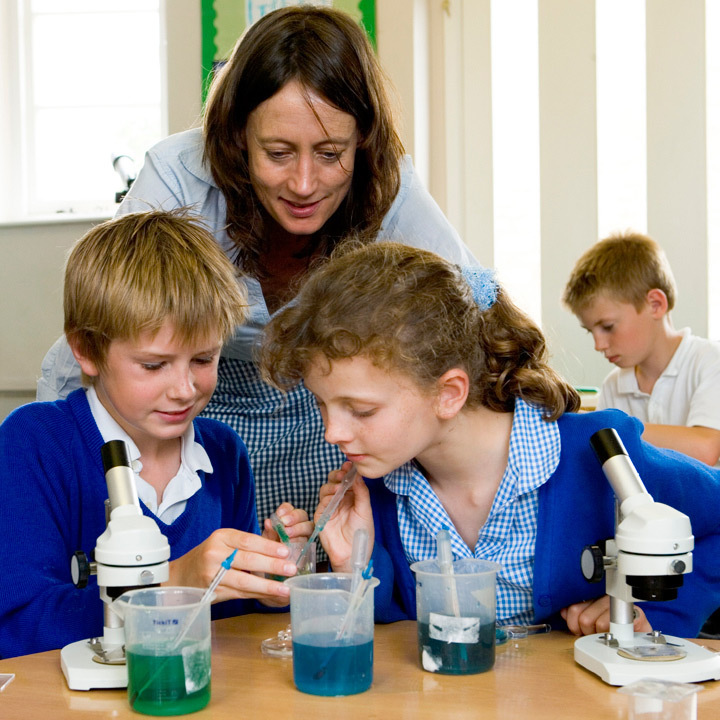 Teaching staff also order artefacts and resources as required from the various museums in Bristol and Wiltshire to supplement those we have in school for History and RE.